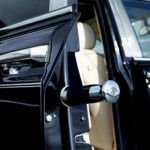 The Rolls-Royce Phantom Series II Extended Wheelbase is 9.8 inches longer than the Series I Phantom, which provides additional leg room for back passengers. 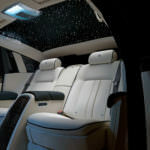 It still has the V-12 engine as in the Series I, but sports a new 8 speed transmission which improves its fuel consumption by about 10 percent. 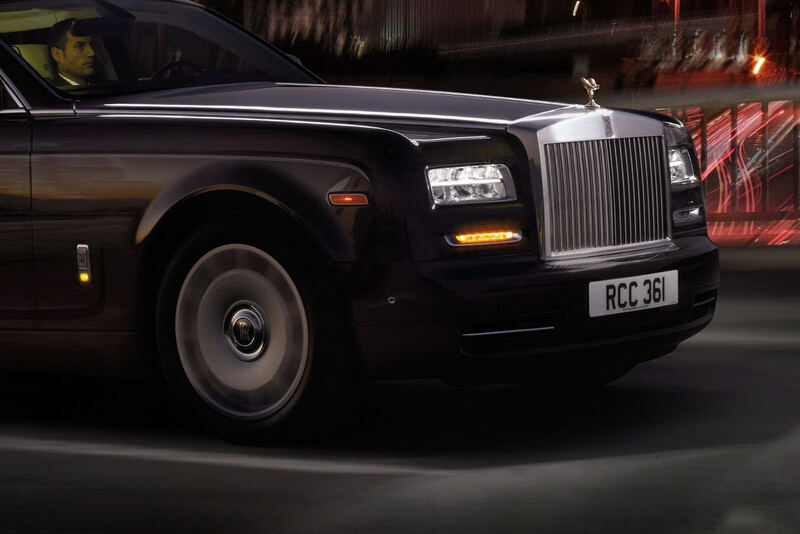 With 16 colors to choose from, and thousands of hues, Rolls Royce can pinpoint almost any color for the automobile. 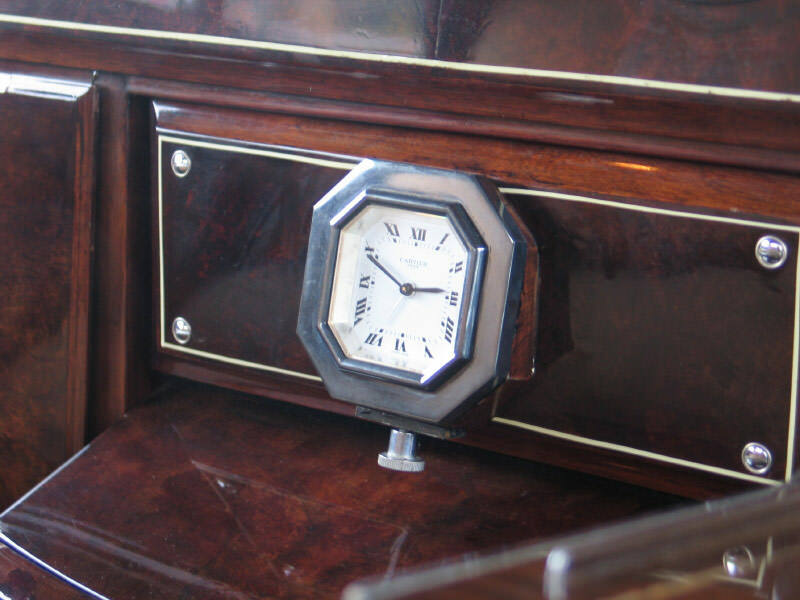 Customers can choose wood veneers which are cut from one log and leather from Alpine bulls which is cut with a laser and stitched by hand. 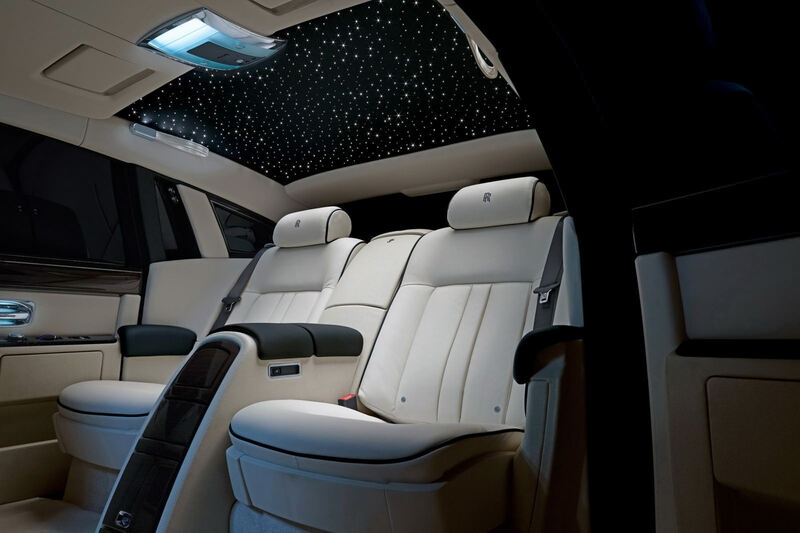 According to Rolls Royce, one of the most popular features is the headliner that has more than 1600 fiber-optic lights that are woven by hand into the leather which gives the look of a starry night sky. There are12 styles of wheels to choose from and the logo is always right side up as the wheels turn. 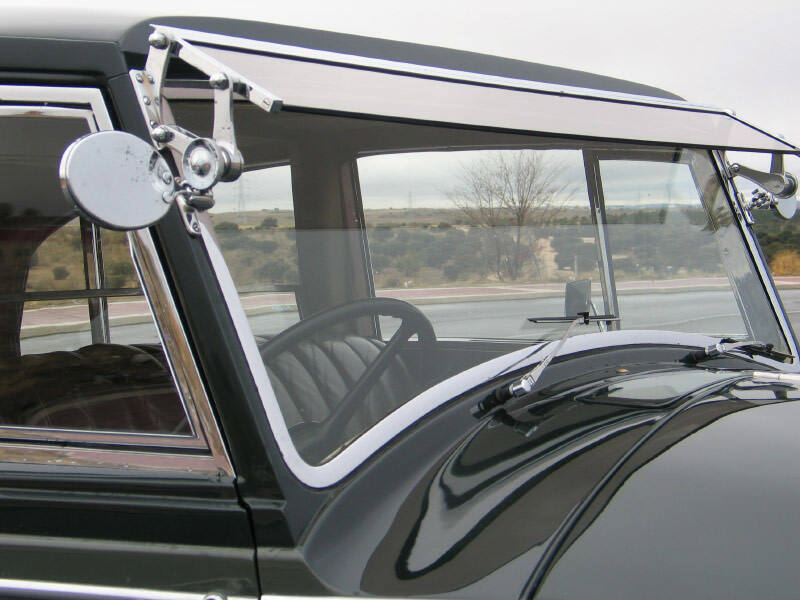 New with the Series II are the LED headlamps. Concentration of the headlights and the beam shape automatically change with driving conditions. 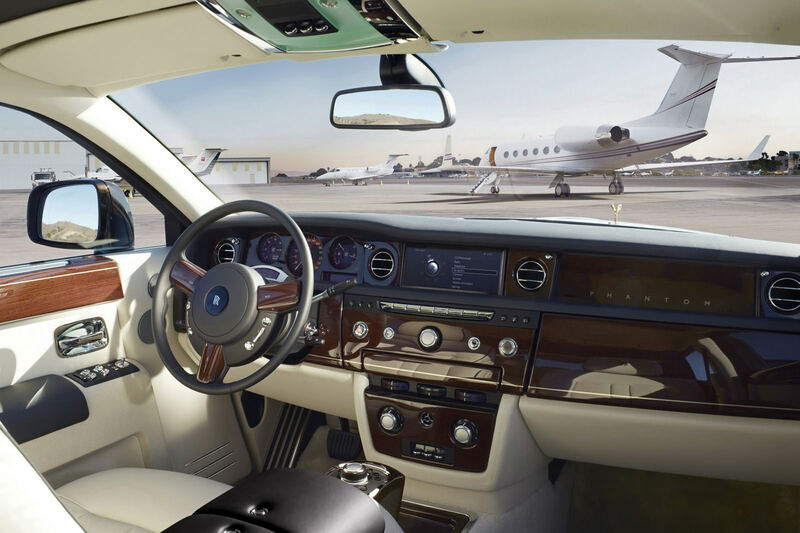 An elaborate camera system gives the driver views from virtually all sides, making it easier to park. 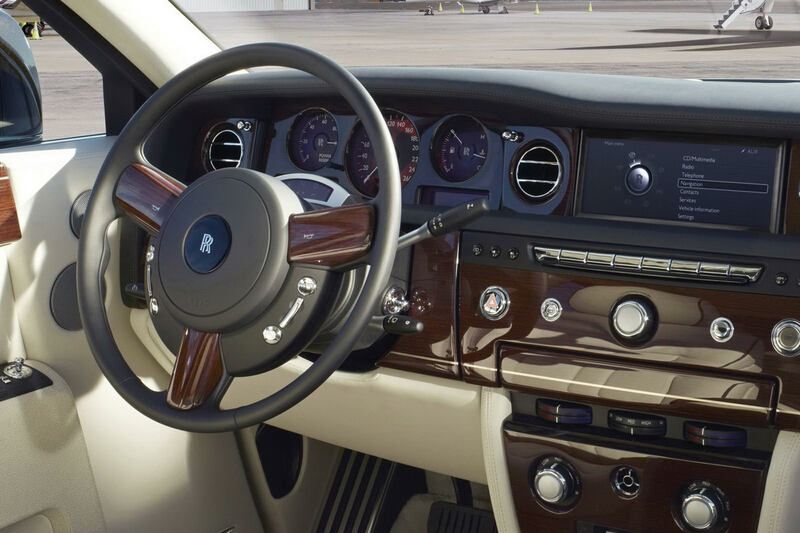 The Rolls-Royce Phantom Series II Extended Wheelbase has a navigation system with a 3D display. 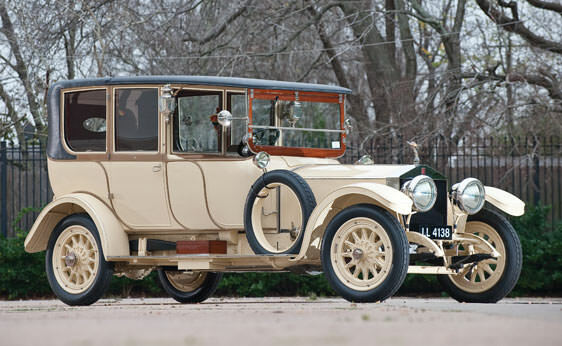 Dubbed “The Best Car in the World” by Autocar magazine in 1907, the Rolls-Royce 40/50 Silver Ghost Landaulette was produced from 1906 to 1926. 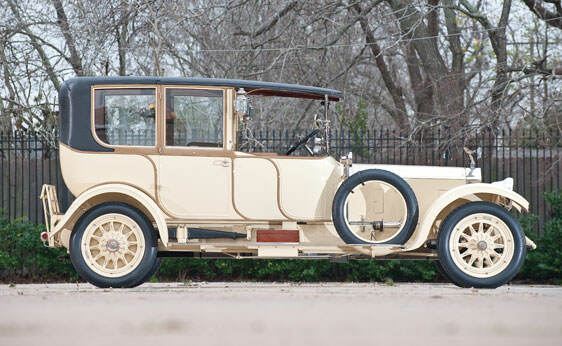 Originally simply named the “40/50 h.p.” in reference to the car’s taxable to true horsepower output ratio, the Silver Ghost moniker arose from a demonstration car Rolls-Royce put to a test in a 2,000 mile trial under the scrutiny of the Royal Automobile Club as a publicity stunt. 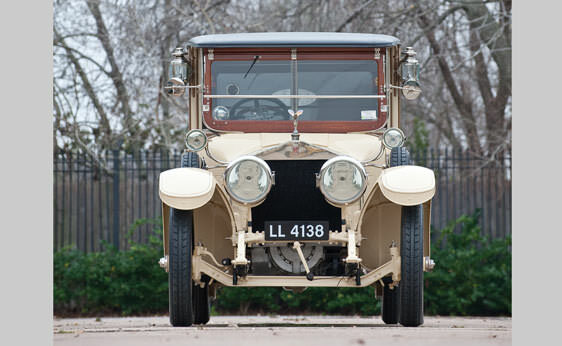 The car, recording better than 20 miles per gallon in fuel economy during multiple trips on the roadway between London and Glasgow, carried an all aluminum body outfitted with silver plated trim and fittings and a sliver plated name plate announcing it as the “Silver Ghost” to emphasize its nearly phantasmic quietness. 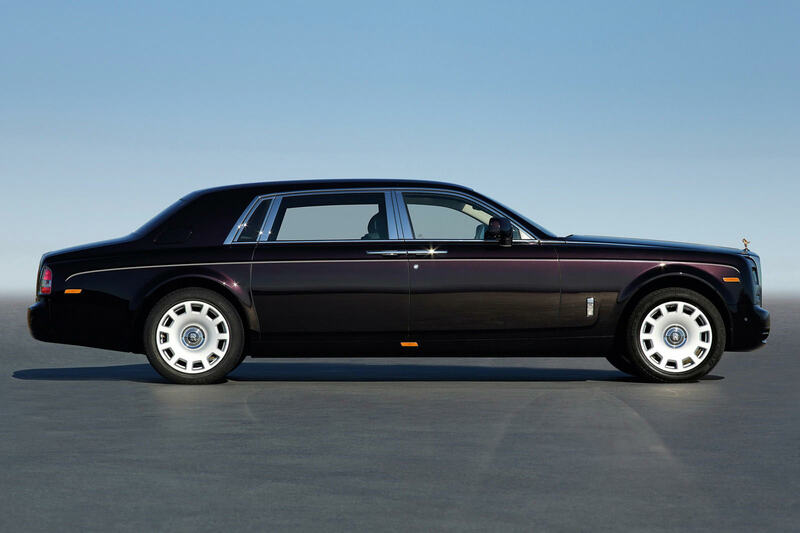 Silver Ghosts became renown for their virtually silent running, their vibration-free operation that resulted in an uncannily smooth ride, and their incredible reliability and durability. 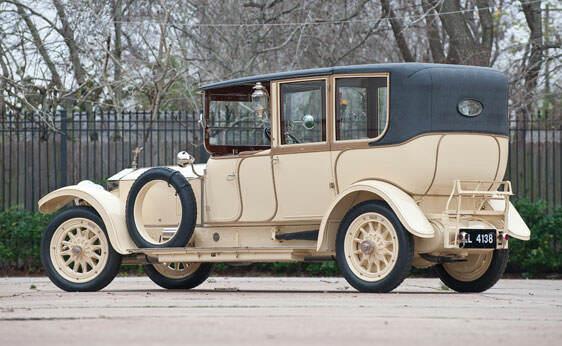 1914 was a turnaround year for Rolls-Royce sales with more than 500 ordered from around the world. 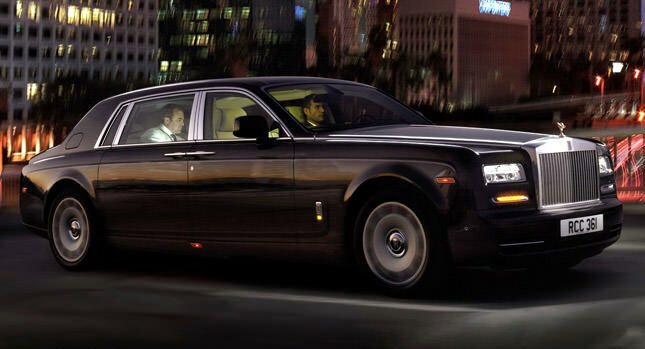 The car’s growing popularity in America would eventually lead to a Rolls-Royce factory in Springfield, Massachusetts. 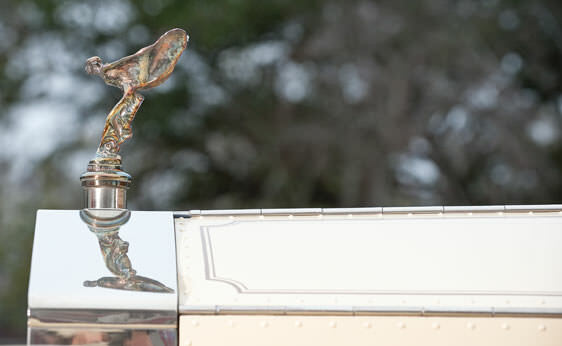 By 1914 the Silver Ghost Landaulette had a side-valve six-cylinder 7428 cubic centimeter engine with the cylinders cast in two separate three cylinders sections split by an extremely large center main bearing designed to reduce vibration. Each cylinder carried two spark plugs. 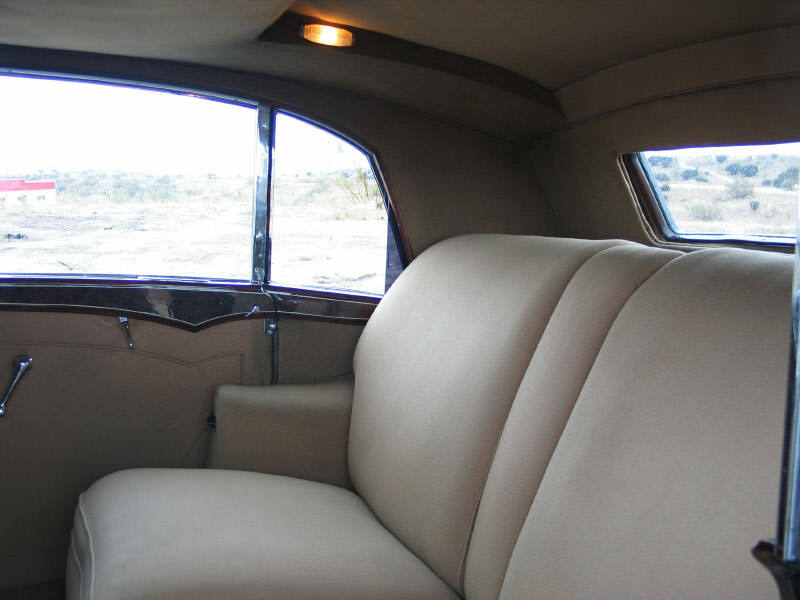 A four-speed transmission was used, and the seven bearing crankshaft worked with full pressure lubrication. 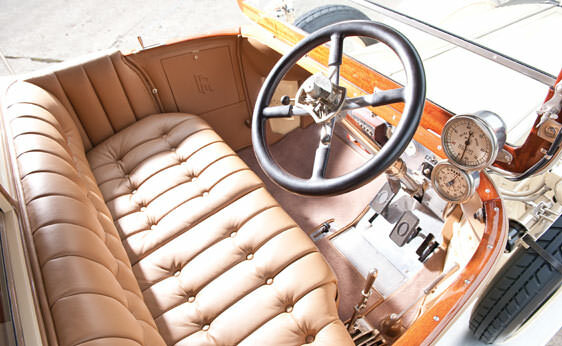 With a reputation for economy, reliability, durability and a vibration-free quiet ride, by 1914 the Silver Ghost was seen increasingly in the most desirable social circles. 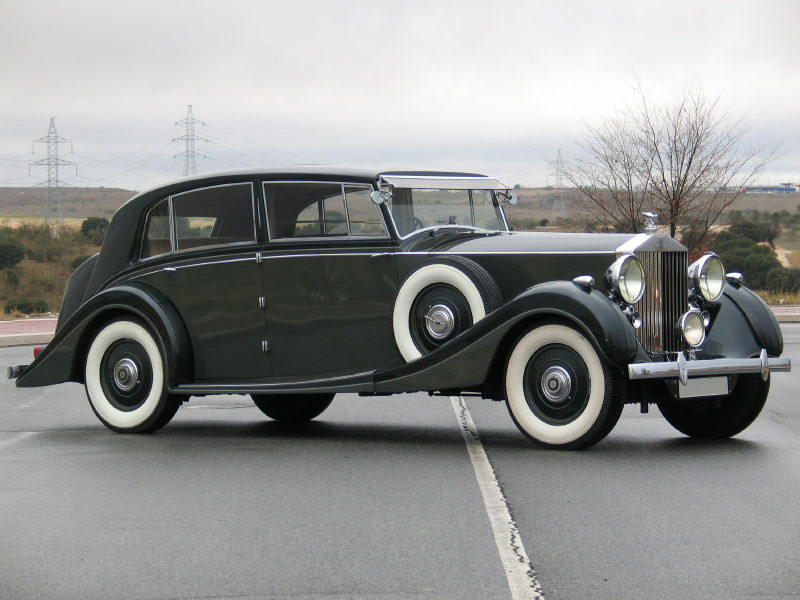 As the final pre-war Rolls-Royce introduced to the market, the 1937 Rolls-Royce Phantom III which was initially introduced in 1936, offered several features the predecessor Phantom II lacked. 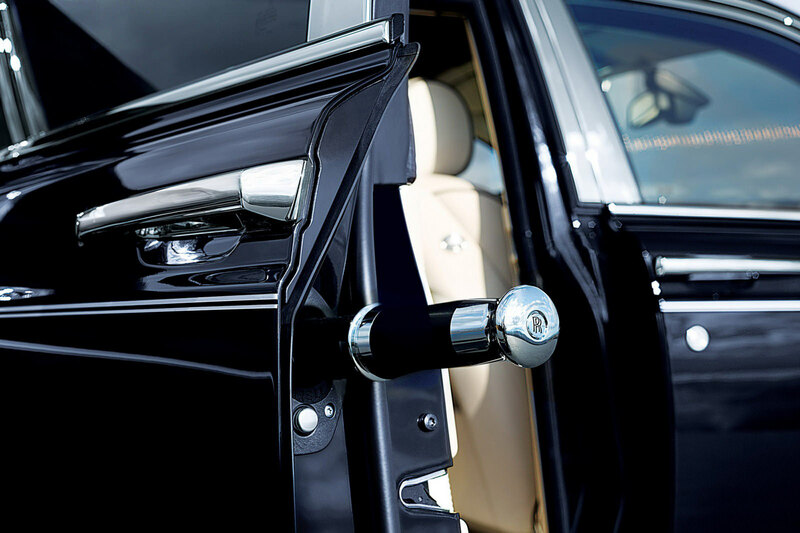 Other than the fact that the 1937 Rolls-Royce Phantom III was the only V12 Royce introduced until 1998, it also offered a 4- speed manual transmission, was classified as a Luxury car, and offered a unique design style in the design of the body. 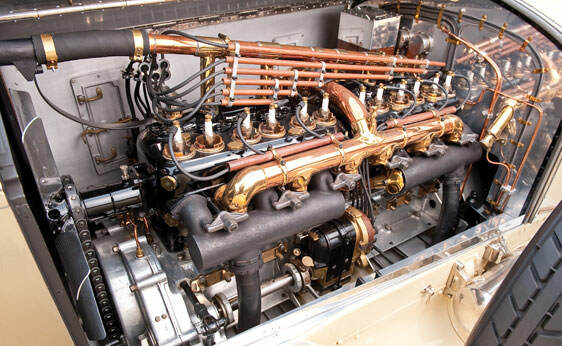 It is also powered by aluminum-alloy V12 engine, featured a pushrod engine with overhead valves, and was operated by a single camshaft. 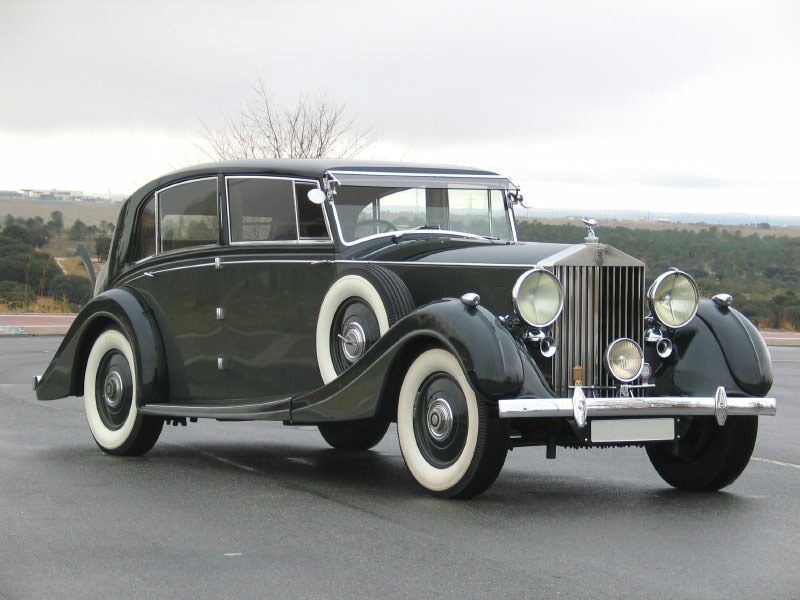 The 1937 Rolls-Royce Phantom III was also an unusual auto in the time, due to the two ignition systems, two distributors, two coils, and having 24 spark plugs to run the engine. The on-board jacking and one-shot chassis lubrication system are operated by an internal lever which is in the driver’s side. The 4- speed transmission featured syncromesh on the second through fourth gear as well. 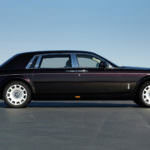 The body of the car was made by a fitted coach builder, which was selected by the purchasers, and most of the bodies were designed by larger companies, which Rolls-Royce worked with on a consistent basis including: Park Ward, Hooper, Mulliner, and Thrupp & Marberly. 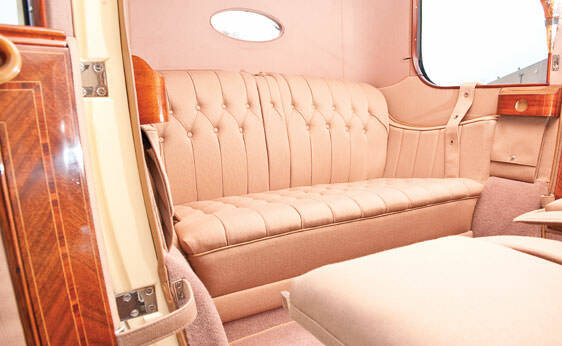 The car was able to attain speeds from 0 to 60 in 16.8 seconds, and reached a max speed of 87.5 miles per hour; additionally, it consumed approximately 10 miles per gallon in the high way, and only 8.4 miles per gallon when driving in the city.